Want to purchase a new home or invest in a real estate property? You must be pondering by now and stressing over the idea of whether investment in a real estate property is profitable or not. But don’t worry, there are many like you who are on the same boat. Each day someone or the other goes through similar thoughts. Not everything that you hear from people around you is the truth, unfortunately, we don’t do adequate research about the facts that we often come across. Go through this entire piece to see if you have also encountered these myths, if yes, then it’s time to bring in some changes. Be alert and save yourself from the misery. Following are some of the most common myths that we hear and kind of believe in them too. Reality: It is always better if you have extra money to spare on real estate properties because then you don’t really need to look after a way to manage your monthly budget. But saying that, if you don’t have any extra money, doesn’t mean you can’t invest in real estate properties at all. There are so many affordable housing in Gurgaon available. You can think about borrowing money from private money lenders and you yet have another good option which is a lease. If you think about it in a positive way, you can actually employ these ideas before making an investment. Now, it’s really hard to believe when someone says that they don’t have enough time for this. Reality is all of us have time to do things that we desperately want. It is never too late or too early to think about making the right move towards real-estate investment. When you can gain something by making a little change, people will seldom say that they don’t have enough time. To answer this myth, we first want you to visit planmyproperty right away. Browse through them and see it for yourself if you are really out of good property investment deals. Don’ be a victim of this myth. Delhi/NCR is flourishing with new properties and almost all of them give good ROI. Honestly, there are a plethora of good deals, the thing is you need to look in the right direction. How often have you heard people saying this? Well, it’s not true at all. Life is a risk, so to say that you will have a life filled with rose petal is not true. But if you speak to experts who have proven track record will make your real estate investment journey a bliss. By the way, real estate investment, in reality,is one of the safest investment plans that you can make for yourself. No! Not true at all. Things have changed a lot since the establishment of RERA which is Real Estate Regulatory Act, 2016. Take ROF Galleria sector 95 Gurgaon as a matter of fact. They have all the valid license and registry and is well recognized in the entire Delhi/NCR. The government has done a lot to make the Real Estate investment a stress and hassle-free experience for people. Don’t be a victim of these myths. Don’t know how many dreams have been crushed because of these myths. 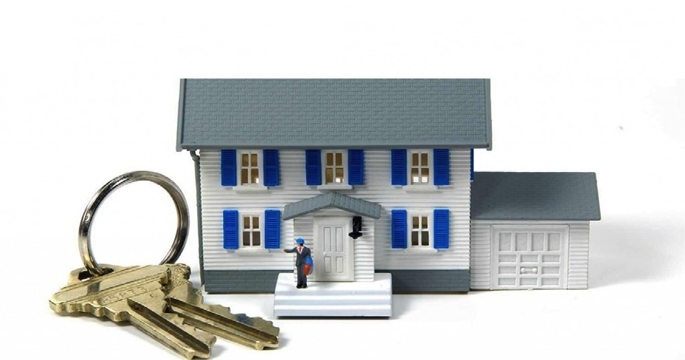 Real Estate investment is safe and is known to be one of the best kind of investments to make. If you still have doubts, then contact plan my property and get all your questions answered. Take decisions wisely. IPhone 6 Unlock Codes, Do You Really Need It?